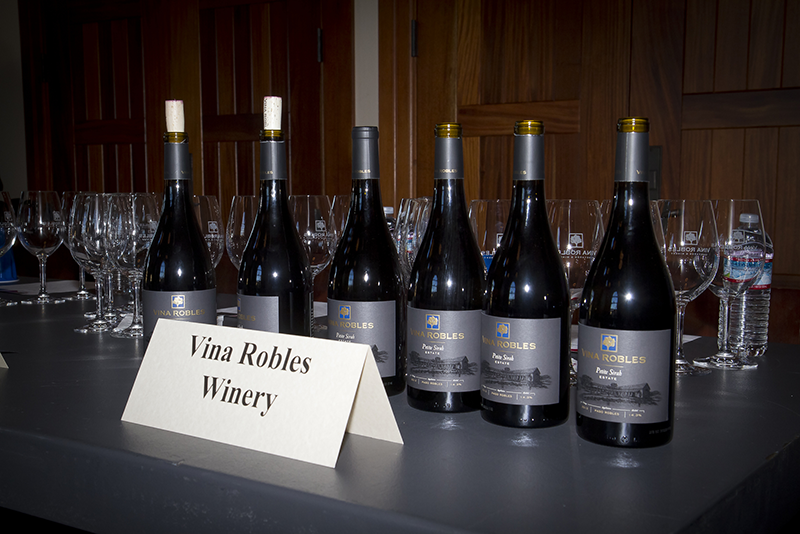 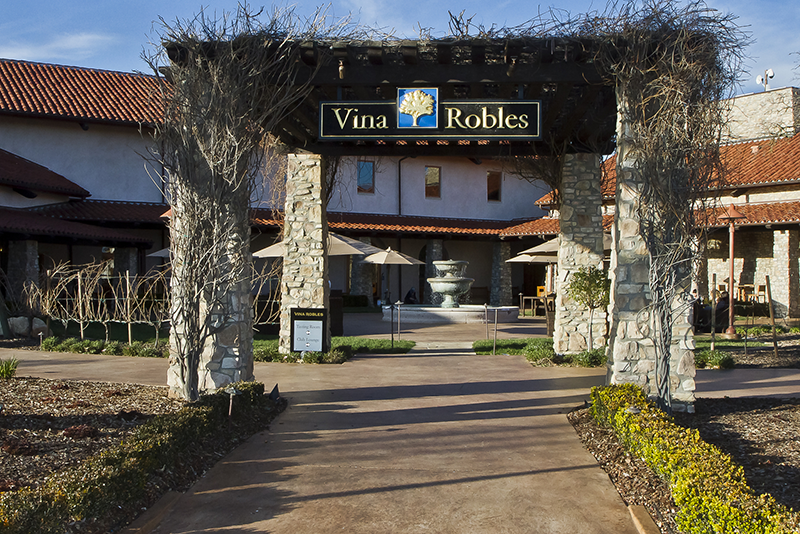 Thanks to all that came to this event at Vina Robles Winery. 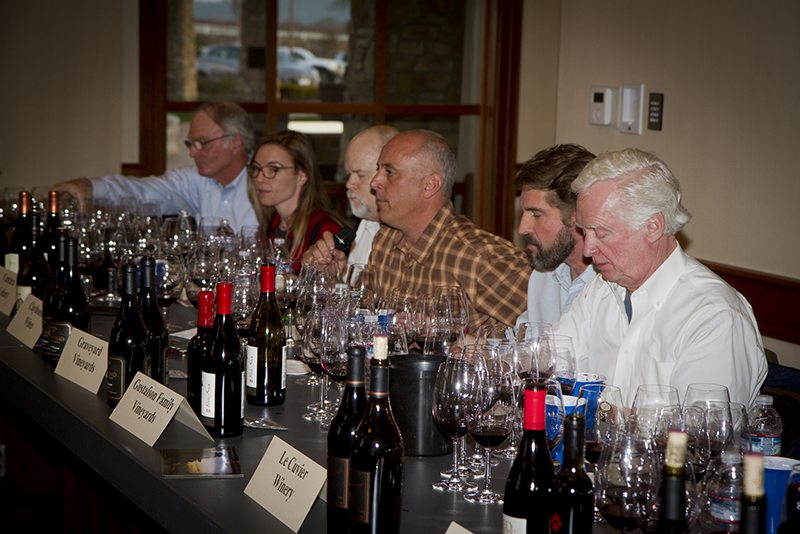 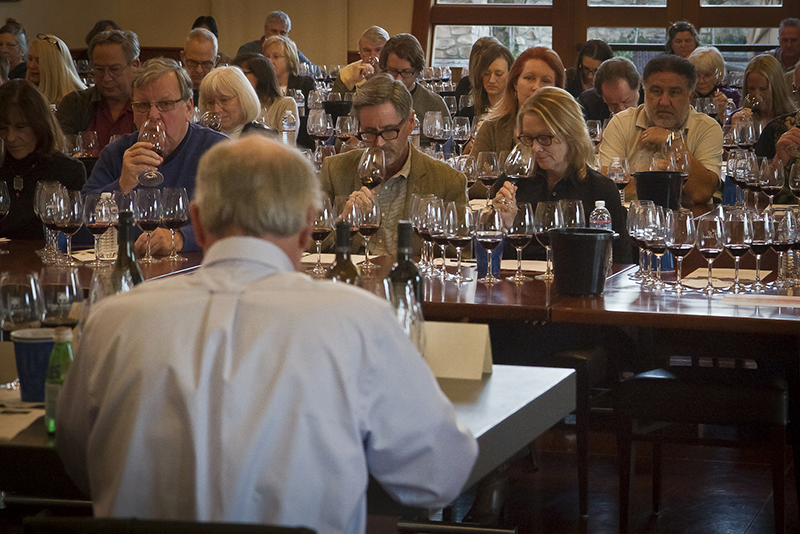 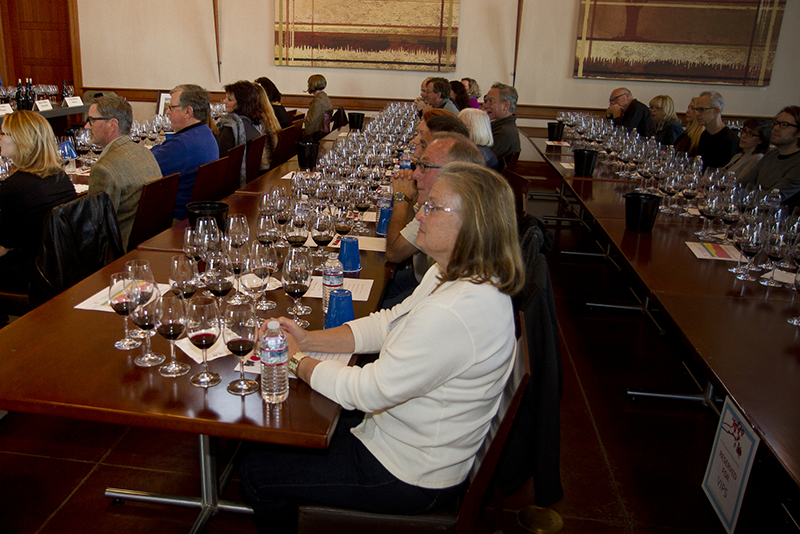 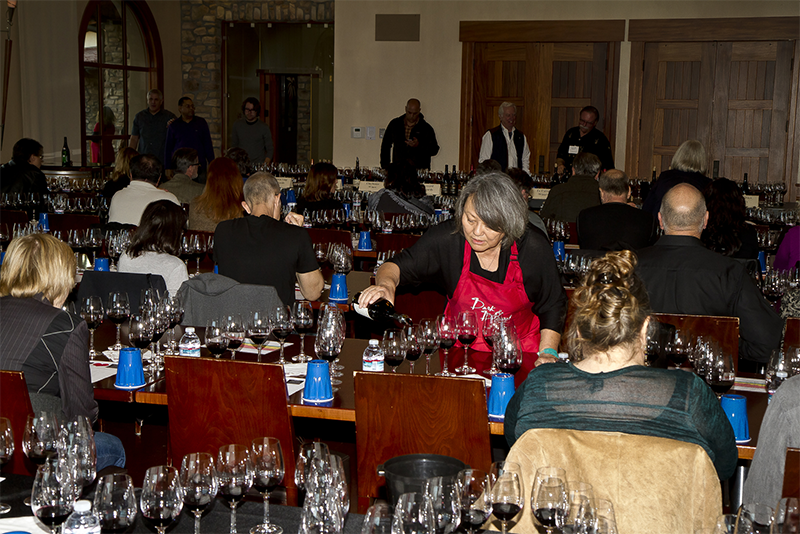 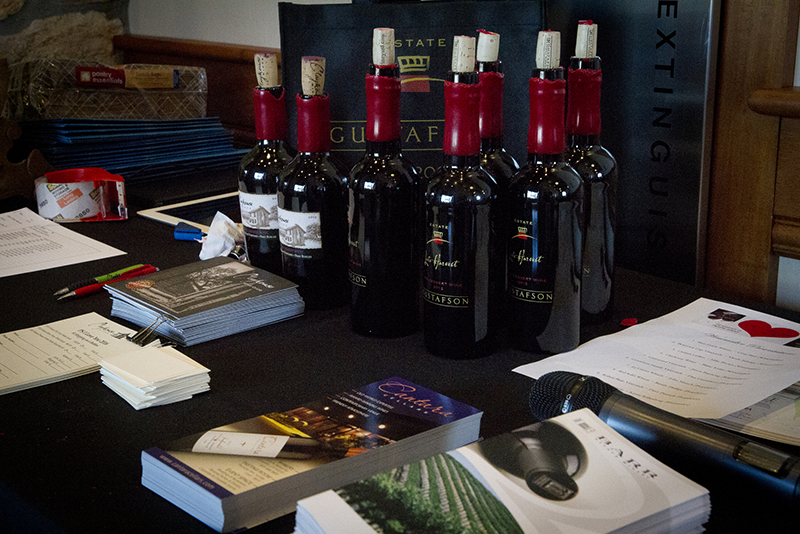 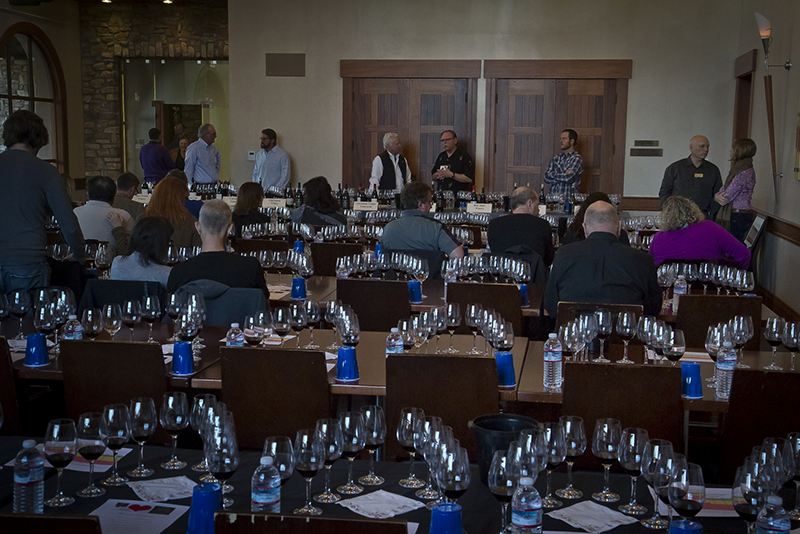 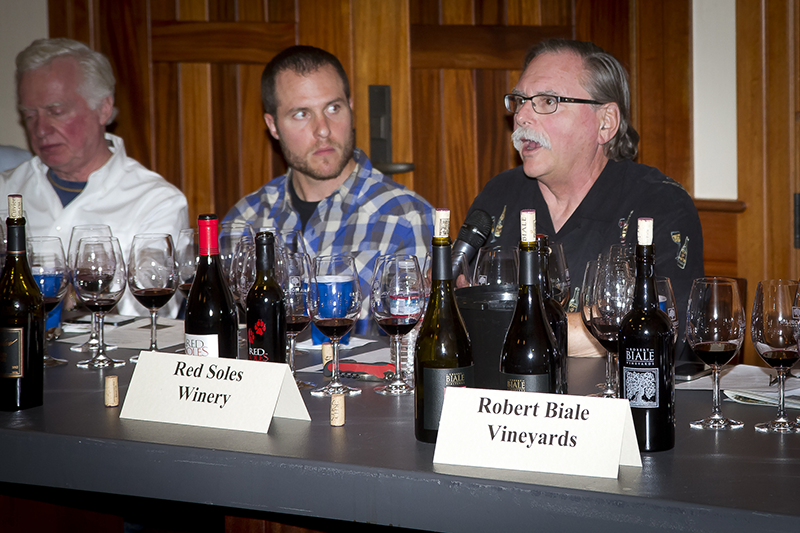 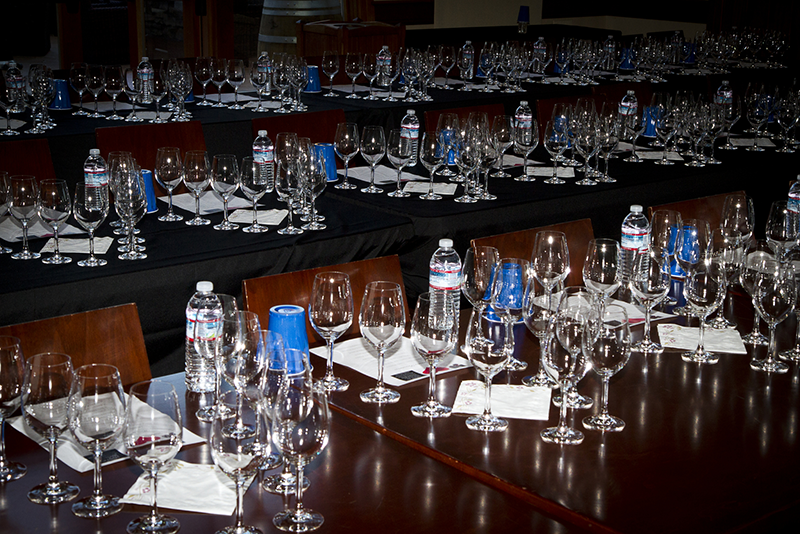 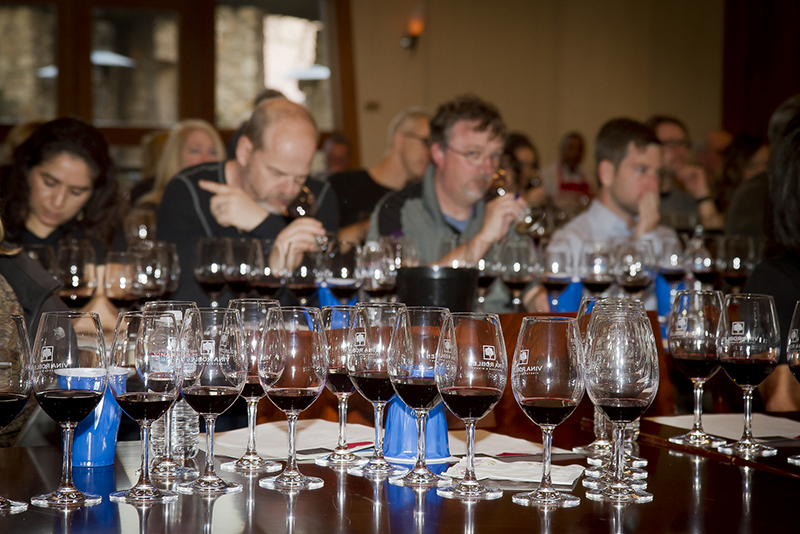 We are in the process of planning our next Petite Sirah seminar. 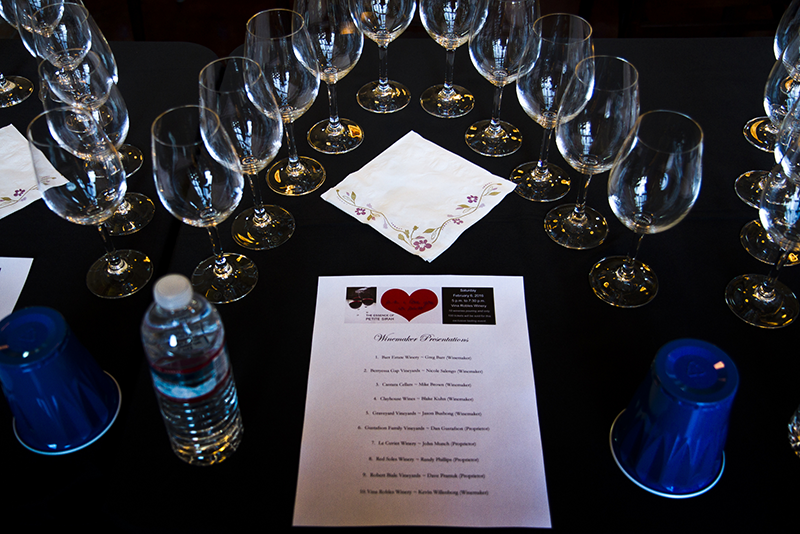 Details coming soon.